Discover Southeast Alaska and the Yukon Territory Canada by bicycle on your own. For cyclists with self supported wilderness bike touring experience, this option allows you to carry all your gear and go when you want at your own pace. We provide all the equipment for you to bike the Golden Circle on your own. Duration: 7 riding days, additional days optional for an added fee. Restrictions: Passport and other immigration documentation required. Previous wilderness bike touring experience highly recommended, as there is no cell phone coverage along most of the route or support if needed. 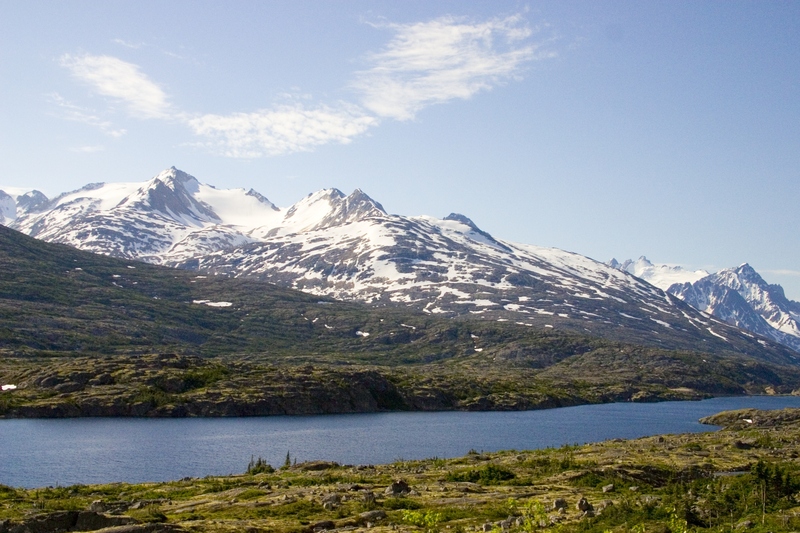 Discover Southeast Alaska and the Yukon by bicycle on a self contained tour. For experienced cyclists and wilderness travelers, you set your own schedule and leave the professional planning to us. We provide all the gear and information necessary for you to bike the Golden Circle. This package includes one of our Salsa Fargo or Surly Long Haul Trucker touring bikes. You choose between a bike rack & panniers or a BOB trailer. In addition, we provide a tent, sleeping bag & pad, stove, repair kit, and information on the route. You are responsible for your lodging, food, and clothing. Upon your arrival in Haines, you will make any final adjustments to your bike and gear and familiarize yourself with town and the route. 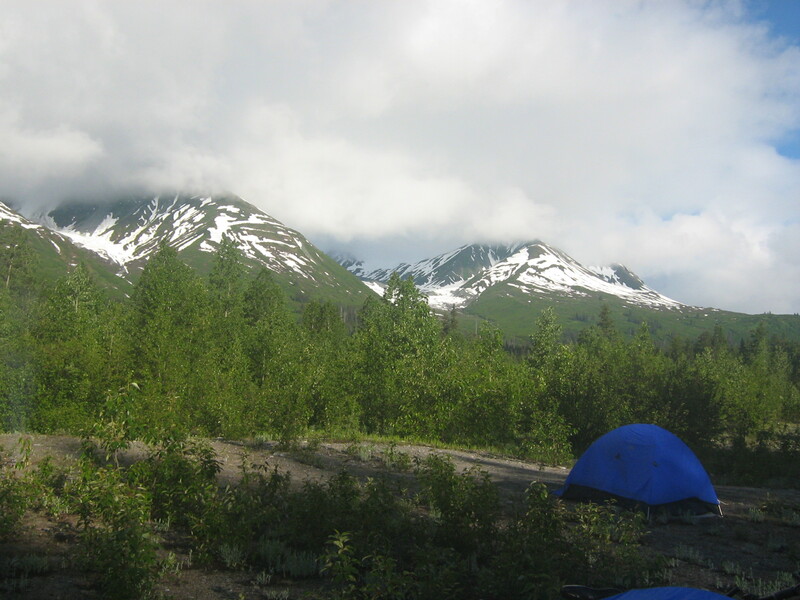 There are camping, lodging, restaurant and grocery store options in Haines. 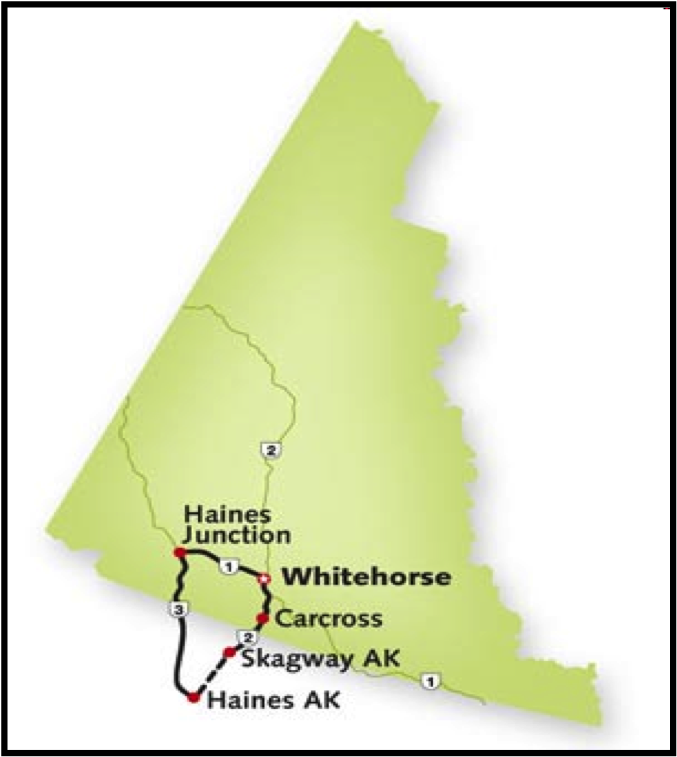 After departing Haines, the first leg will be 160 miles to Haines Junction, Yukon Territory. You'll intersect the Alaska-Canadian Highway and travel 100 miles East to Whitehorse, the capital of the Yukon Territory. From Whitehorse you head East for 20 miles on the ALCAN, then turn onto the Klondike Highway and ride 90 miles to its terminus in Skagway Alaska. Once in Skagway, you can return your bike and camping equipment at our Skagway Shop. Along the route you camp and cook your own meals using the gear we provide. You have the option to eat out and stay at lodging facilities on some days along the route. The seven days of biking traverses 360 miles of the most magical and scenic country in the world. For the independent bicycle adventurer this is a great way to explore the region on your own. Travel at your own pace independently. Cycling and camping gear provided, no extra baggage/bike fees for your flight to Alaska. 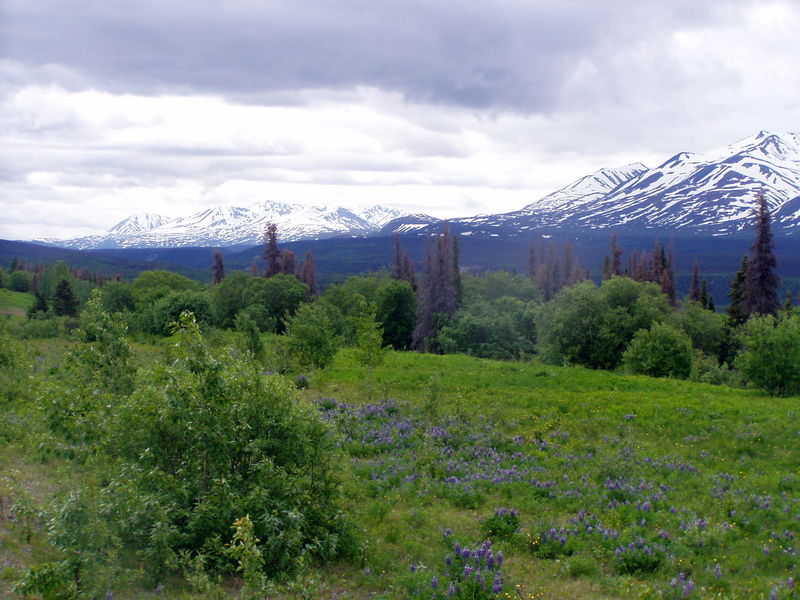 Spectacular scenery that mixes the coastal climates of Alaska with the interior climates of the Yukon Territory. One of the most scenic bike routes in North America. Notes: Price includes touring bike, helmet, repair kit, front and rear waterproof panniers (or BOB trailer), bungee, camping gear (tent, pad, sleeping bag, gas stove, cook kit, bear spray, bear canister). Participants should have wilderness camping experience and be confident bike touring in a remote region. There is no support provided by Sockeye Cycle along the route. Cell phone coverage is only available within the municipal areas of Haines, Whitehorse and Skagway. A passport is required for US and Canadian border crossings. The route is approximately 360 miles from Haines to Skagway on paved roads and can be completed in six to seven riding days. The towns of Haines Junction and Whitehorse in the Yukon Territory are available for lodging and supplies. There are plenty of campsites and a few B&B's and lodges to choose from along the way if you prefer indoor accommodations at your own expense. For more information see http://travelyukon.com/ or visit our guided Golden Circle Tour page. Choose your dates between May - September. 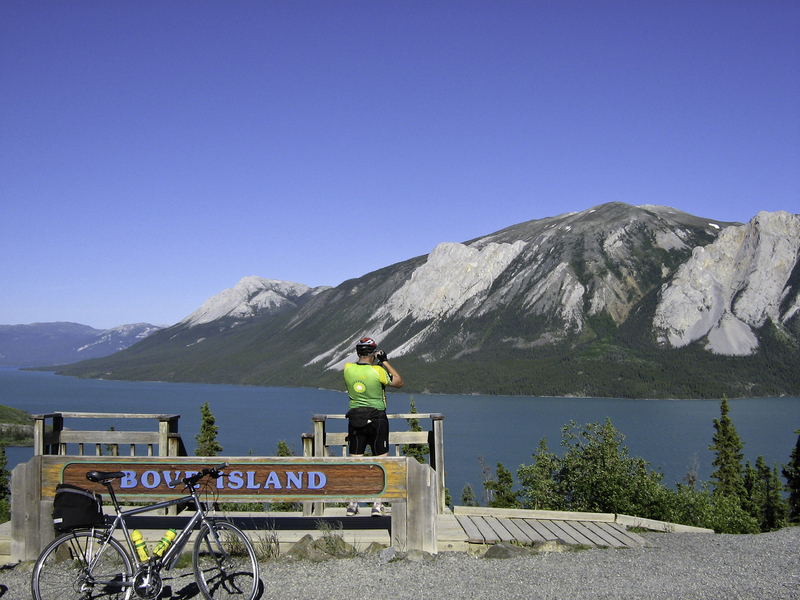 Give yourself 7 days for biking and a day on either end in Skagway and Haines. Transportation or emergency service along the the route. There are camping options each day, but there are options for additional lodging along the route at B&B's, Inn's, cabins, and hotels (See http://travelyukon.com/ for more information). "I loved being able to set my own pace." - Jackson P.